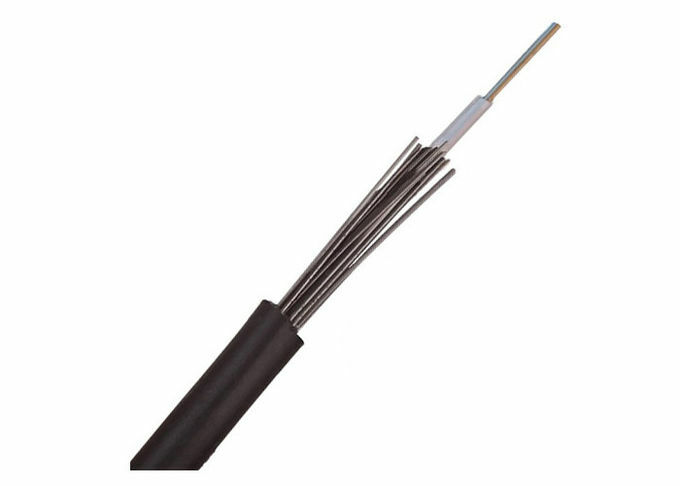 Steel Wire Armored Uni-Tube optical cable with fibers placed in loose buffer tube.The cable core is protected with jelly to prevent water intrusion and migration, protected with steel wire armor. The whole set cover with a black polyethylene outer jacket. High tensile streghth of stranded wires meet the requirement of self-supporting and reduce the installation cost. Good mechanical and environmental performance. Steel wire used as the central strength member.